On Feb. 28, the Waterloo Aboriginal Student Centre was renamed to “Shatitsirótha,’” the Waterloo Indigenous Student Centre.” Several members of the Waterloo community such as Carly Pettinger from Catherine Fife’s office, Waterloo City Councillor Jeff Henry, and Vice President of University Relations Sandra Banks were in attendance. Several Indigenous students came forward with the struggles they faced in academia. Blair retold her experience involving her supervisor about her project on Indigenous craft. She had planned to host a circle talk with fellow Indigenous craftspeople and record the session and would use the work of Indigenous knowledge keepers and scholars to support her experience and theories. “My ultimate goal was for the project to be by, for, and about Indigenous people,” she said. Her supervisor told her that the project needed a more diverse range of theorists, which Blair understood as the inclusion of non-Indigenous “settler” perspectives. Smoke claimed unless an Indigenous knowledge keeper or professor said the same thing she did, her perspective was never taken seriously. She recalled an instance when a non-Indigenous professor for a world religions class had the students create totem poles for an Indigenous spirituality assignment. “I emailed her and I said, you know, first off: not geographical. We don’t have totem poles here. Also, maybe something more universal like a medicine wheel?” Smoke said her professor’s response that her suggestion was “short sighted” and that she should not be questioning an educator. Ph.D. student Rowland Keshena Robinson, an urban Indian and a diasporic West Indian descended from the Menominee Indian Tribe of Wisconsin, had a goal for his dissertation project. He wanted to explain what it was like to be a Native in his urban society. Amanda Plain, a Turtle Clan urban Anishinaabikwe Ph.D. candidate in Philosophy, agreed. “They just have a hard time making that space for traditional knowledge,” she said. President Feridan Hamdullahpur’s note on the University of Waterloo’s Indigenization Strategy’s webpage discusses a strategy implemented in Fall 2017. The strategy began taking shape when members of the university community could apply to serve on one of five working groups: Community Engagement, Curriculum and Academic Programming, Policy and Procedures, Research, or Student Experience. 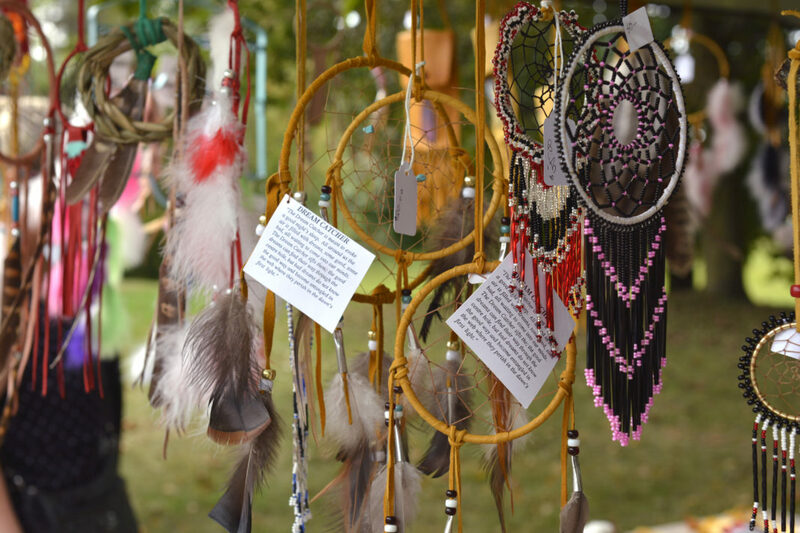 Each of these groups would work towards the Indigenization of each aspect of the university experience, keeping in mind the calls to action of the Truth and Reconciliation Commission (TRC) of Canada. The webpage also features a link to “How to Be an Ally to Indigenous Peoples at University of Waterloo.” The list encourages allies to self-identify biases and perspectives when approaching discussions and to seek information from trusted sources to learn more about issues Indigenous people face. They also explained how change can occur. Smoke wanted government funding for services. Blair thought UW’s first step is to hire Indigenous faculty in every department. Smoke and Robinson also discussed UW’s over-concentration on “innovation” and tech start-ups, instead calling for more emphasis on social change. The group also encourages non-Indigenous professors to involve themselves in the process. “Do your homework,” Smoke said. She also suggests that professors should also investigate their own cultural history and celebrate it. 7 in 10 First Nations youth aspire to complete a post-secondary education (PSE) degree. In 2005, more than 1 in 4 (27%) felt the lack of funding was prohibiting access to PSE.